3-Time Pro Bowler wide receiver Dez Bryant may have torn his Achilles Tendon in practice today. According to the NFL.com, the New Orleans Saints fear the newly added WR may be done for the season. Bryant is set for an MRI and the results should be known by the end of today. This is only the second practice for the former Dallas Cowboys star. He spent the last 7 months as a free agent, after being cut in April. Bryant turned down multiple teams as a free agent. He made it clear he wanted to play for a SuperBowl contender. 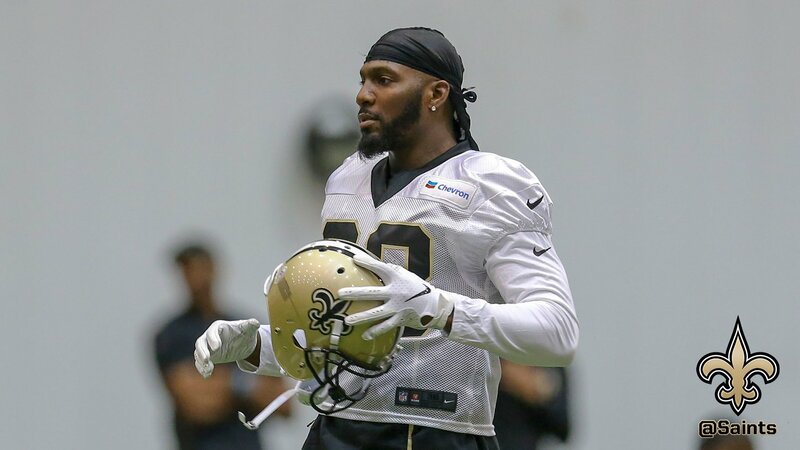 The Saints made a push for Bryant this week and they agreed to a one-year deal. If Bryant is done for the season, the Saints may look toward Pro Bowler Brandon Marshall. Marshall recently worked out for them and impressed the Saints according to ESPN.com. New Orleans was set to face the Cincinnati Bengals this Sunday. NFL.com stated Bryant would’ve been on the field for his first game with the Saints. The plan was for Bryant to debut in Week 11 against the Philadelphia Eagles. Bryant has not been on the field since December 2017 which was the regular season finale for the Dallas Cowboys. In his last game, he caught 3 passes for 24 yards. At 30-years old one can only imagine how effective Bryant would be coming off this devasting injury. We will continue to have more information on the developing issues as we wait for the MRI results. For more information about the recovery and challenges of an Achilles Tendon injury check this link out. Ashton Horne is an upcoming writer who currently resides in Harford County. He currently interns for TheDMVDaily as a journalist.